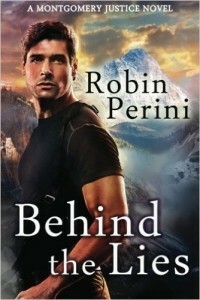 Mission: On the run and fighting to stay alive long enough to discover whom he can trust—and who betrayed him. Trouble: He rocketed to fame playing a hero in a movie, but offscreen he’s living in the shadows. Zach’s dark secret: he leads a double life as a CIA operative. Weakness: Jenna Walters makes Zach wish for a life he knows he doesn’t deserve. His only choice, sacrifice himself to save her and her son from a terrifying threat. She swayed, and Zach wrapped his arm around her waist, unable to ignore the soft curves pressed against him. Not silicon, not fake. A real, live woman with a heart and soul and strength.